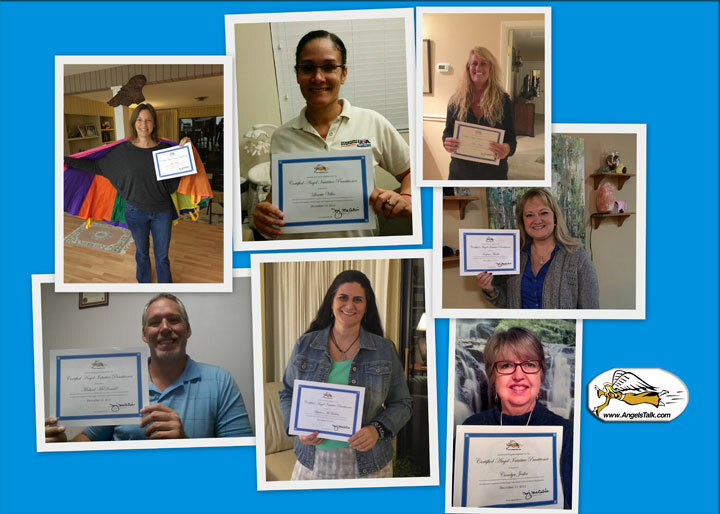 The Certified Angel Intuitive Practitioner program (CAIP) is for those who want to take the next step in communicating with the angelic realm. If you have ever felt guided to help others, heal, teach or act as a spiritual counsel for others, this is the program for you! This class contains Angels Talk teachings and practices as well as those taught in the Angel Therapy Practitioner Class (ATP) (taught by Doreen Virtue PhD). 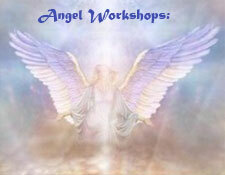 The coursework and exercises are designed to help you advance in your connections with the Angelic Realm and help others with your knowledge. 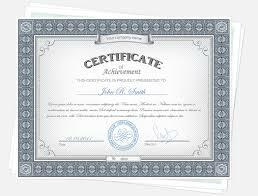 This certification will help you to open up spiritually and receive divine guidance and directions from the Angels. Becoming a Certified Angel Intuitive Practitioner will empower you and help you rediscover your individual and unique gifts. Click to find out more on our CAIP Certification. Our first workshop for 2016 that works towards your Level 1 requirements will be the Hear Angels Talk…To Change Your Life Workshop on March 19th. Join us and share the uplifing energy!